Ethylene-Vinyl Acetate (EVA) is a closed cell foam. It is often used in floor and exercise mats, sports equipment, crafts, kickboards, life jackets, flip-flops, and more importantly props for cosplay. EVA foam can be shaped with heat, glued to other pieces of EVA or materials, and painted. 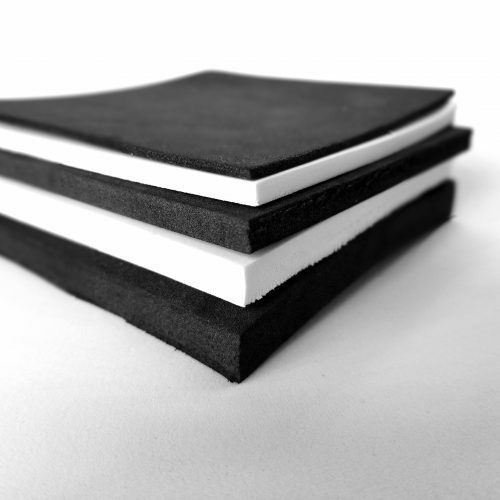 EVA foam comes in various thickness and densities. *To ship Sample packs to Canada there is a $5.00 shipping charge to cover the customs Fee.